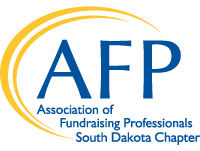 In conjunction with National Philanthropy Day, the South Dakota Chapter of the Association of Fundraising Professionals sponsors an annual award program to recognize outstanding philanthropy by individuals, businesses, and communities. 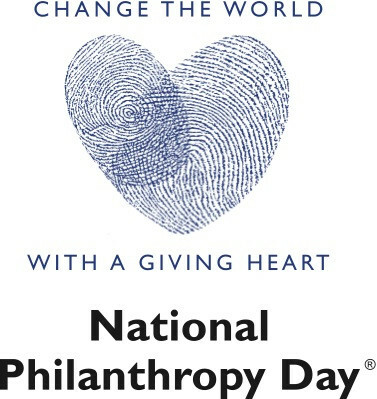 This year's 2018 Governor’s Awards for Philanthropy will be given at South Dakota’s National Philanthropy Day Awards Luncheon in Rapid City, as part of our chapter’s annual conference on philanthropy. A block of hotel rooms has been reserved at the Rushmore Hotel & Suites at a rate of $74 per night. Rooms must be reserved on or before Monday, October 1, 2018 to receive this rate. Reservations will be made by individuals calling the hotel directly at (605) 348-8300. Individuals must identify themselves as being the Association of Fundraising Professionals Group at the time the reservation is made in order to receive the group rate.